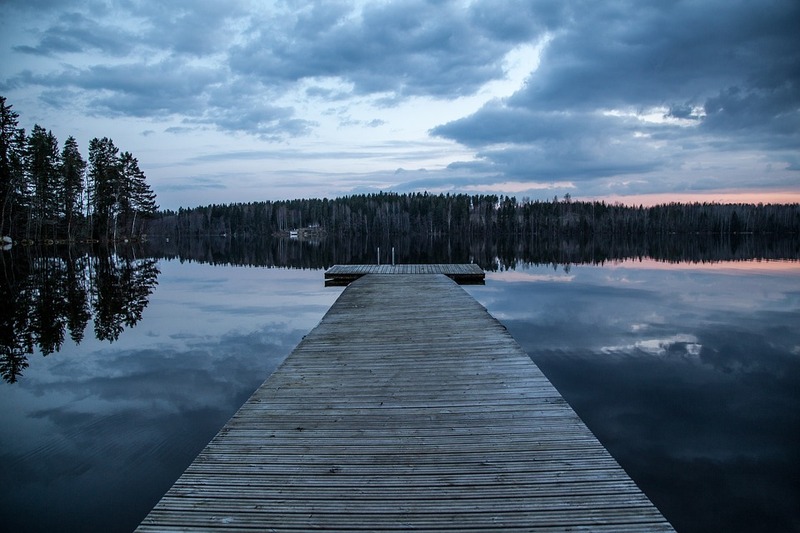 There are many issues to consider when deciding to offer your lake home for rental. This article focuses on the business and legal aspects by providing a survey of issues surrounding the lake home rental. First, consider that when listing your home through short-term rental service providers such as Airbnb, VRBO, etc. you are essentially running a business. As with any business, consider what risks and liabilities may be present. Does it make sense to incorporate and have an entity own the home to provide liability protection? If your home is regularly available as a short-term rental it may make sense to incorporate and run the rental like a business. At a minimum, it is worth discussing with your trusted attorney and accountant. Second, consider compliance with rules and regulations. When you rent your home it is imperative to make sure the home rental complies with the laws and ordinances of Minnesota, Crow Wing County, and the municipality or township in which the property is located. This due diligence does not necessarily require retaining an attorney, as most of our local officials are very helpful. Speak with the City Clerk or Administrator and ask for relevant information related to the regulation of short-term rentals. The City or Township official should also be able to inform you of any business license or permits that may be required for a rental operation. All that being said, the legal landscape for short-term rentals is frustratingly unclear in Minnesota. In fact, in 2014, a study was conducted by Crow Wing County Land Services on short-term rentals. At that time the County Board had evidently received enough complaints regarding short-term rental nuisances to justify looking into the issue for resolution. Ultimately, nothing was done and the status-quo continued. The Crow Wing County Land Use Ordinance, then and now, does not explicitly identify short-term rentals as an allowed, permitted, or conditional use in its land-use tables. Under the terms of the Land Use Ordinance, any uses not listed in the land use tables are prohibited. Accordingly, by not regulating short-term rentals in the Land Use Ordinance, local governments put home owners in a difficult position, since the use is technically prohibited. Nevertheless, Crow Wing County and similar counties have implicitly allowed short-term rentals. Many land-use departments take the position that regulation of the use is either under the umbrella of the Minnesota Department of Health or local police powers (responding to complaints of nuisance). Based on the 2014 study and subsequent inaction, it is reasonable to conclude that short-term rentals are an unregulated use that is allowed within Crow Wing County. The most common complaint and/or liability with short-term rentals results from the behavior of the guests. The guests are, after all, in “vacation and party mode” in the beautiful Brainerd Lakes Area. Therefore, homeowners should take steps to minimize the potential negative impact a short-term rental can have on neighboring properties and even the lake. Homeowners are free to regulate the use of the property and to impose strict rules. Consider making it a term to the contract to incorporate by reference any rules of behavior posted on the property. Post rules that prohibit excessive noise or behavior that would burden the neighbors. What constitutes a “burden” can certainly be subjective, but in making the effort to regulate conduct, you have at least done your part in attempting to minimize any intrusion into your neighbor’s ability to enjoy his or her property. Also, and perhaps more importantly, consider providing “lake rules” for your guests. Some guests may be visiting a Minnesota lake for the first time and may not know how to respect the health of the lake. It may be helpful to provide a concise guideline on proper lake behavior. For example, provide a reminder not to ever litter in the waters and stress the importance of thoroughly cleaning a boat and trailer if a guest is going from lake to lake. There are many other examples of proper lake behavior addressed in DNR pamphlets that could be provided in a welcome packet. All these considerations can be addressed in your short-term rental contract or even on site. It may work out to throw caution to the wind when engaging in a short-term rental, but by clearly communicating what can and cannot be done during the course of a short-term rental, you are doing your guests, your neighbors, and yourself a favor. In consideration of all these issues, if you already offer your property for a short-term rental or are considering doing so, it is recommended to involve your trusted accountant, real estate agent, and/or attorney in the process. It is also encouraged to communicate with the local governmental controls – you will likely find that the offices are very helpful on issues such as this and any others related to the use of your property. Finally, it is encouraged to foster a good relationship with your neighbors and attempt to address any concerns they may have with a short-term rental. Often times it is the little acts of kindness in being neighborly that avoids future legal issues.